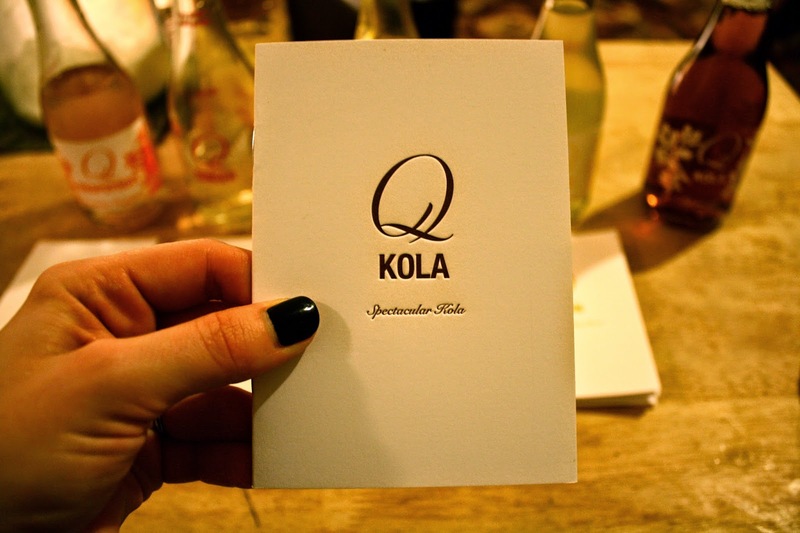 Following the Walkers: Q Drinks. 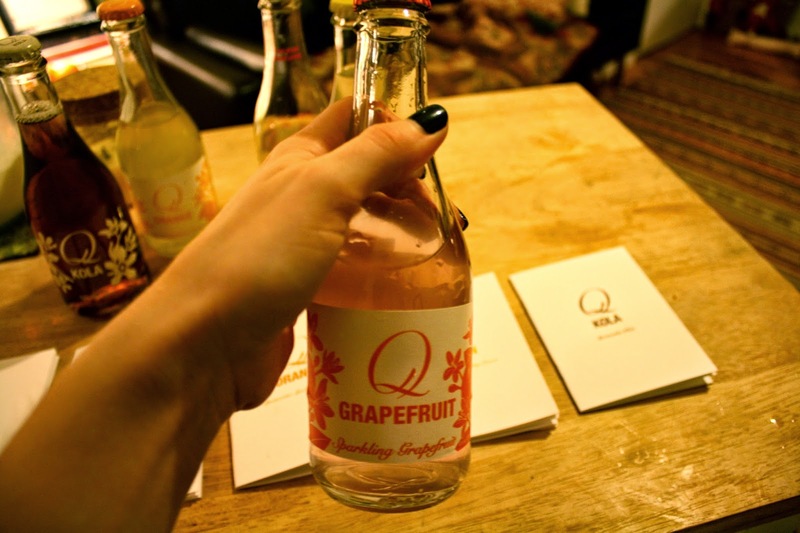 A few weeks ago, Blake and I had the opportunity to try out Q Drinks. Blake is more of the soda drinker in this house, but I kept seeing the glass bottles in our grocery store and loved the ingredient label (short and sweet). We opened the bottles as soon as we got them and had little taste test, toasting to the end of winter and (in the name of all that is good, let there be) warmer months ahead. 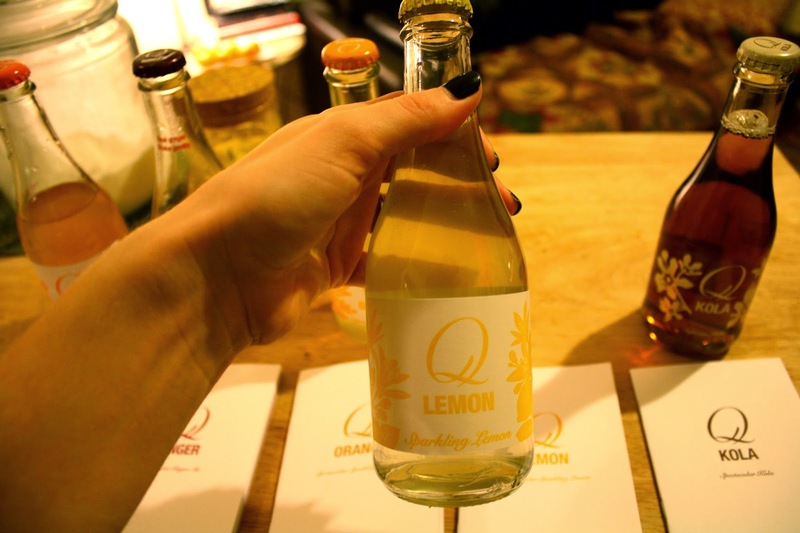 Lemon was the favorite, with grapefruit a close second. Things should taste like what they are, you know? And there you have it. Your installment of Things You Should Be Drinking, brought to you by someone who rarely drinks anything other than water, coffee, green smoothies and red wine. Enjoy. 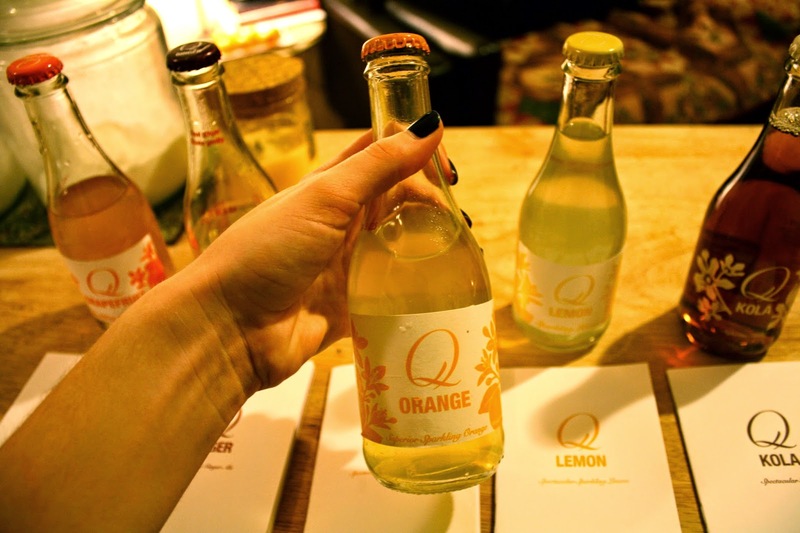 *The good people at Q drinks provided samples, and we are terribly grateful.